If you would like to make a booking or require any further information please do not hesitate to contact us by either telephone, post, or e-mail. We have 3 x double ensuite bedrooms & 1 x twin room with private bathroom & balcony. Bed & Breakfast rates are based on 2 sharing a double or twin room. Please note that we usually operate a minimum 2 nights stay at weekends. Rooms are individually styled with dreamy beds, fluffy white towels & bathrobes, flat screen TV's & WIFI. Spectacular sunsets & views across the Dee Estuary in our stunning location on the Wirral peninsula. 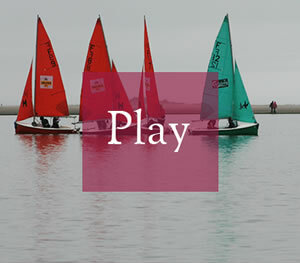 The perfect location for sailing, golf, birdwatching or walking yet also close to Liverpool & Chester. We are conveniently located 20 mins drive from the center of Liverpool, and 30 mins from the Roman walled city of Chester. © Copyright 42 Caldy Road 2013. All Rights Reserved.